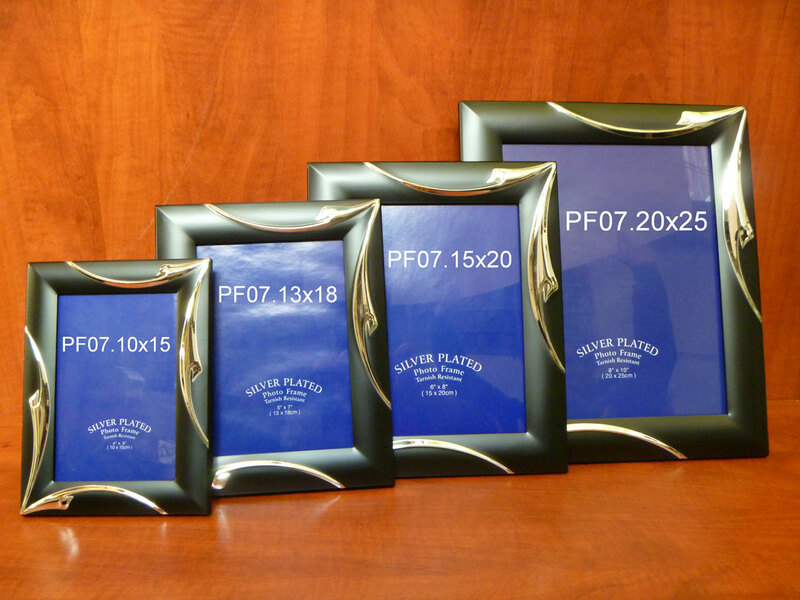 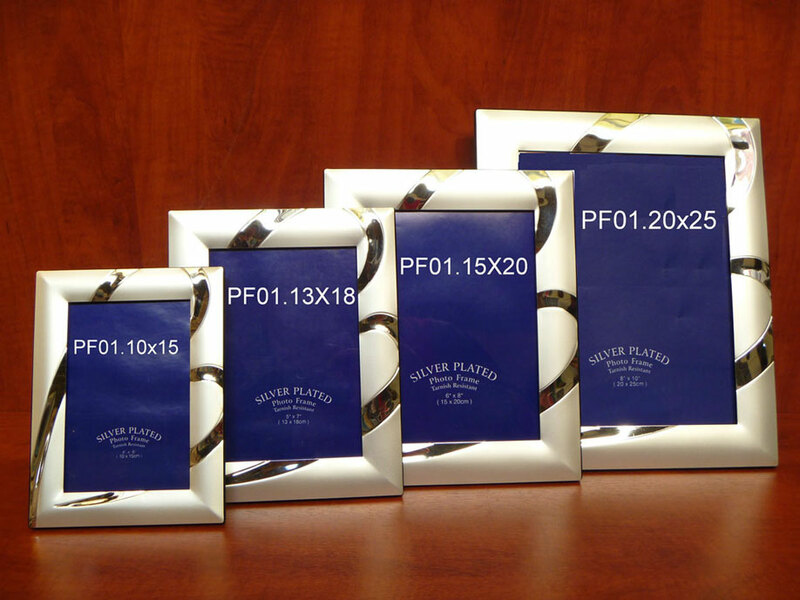 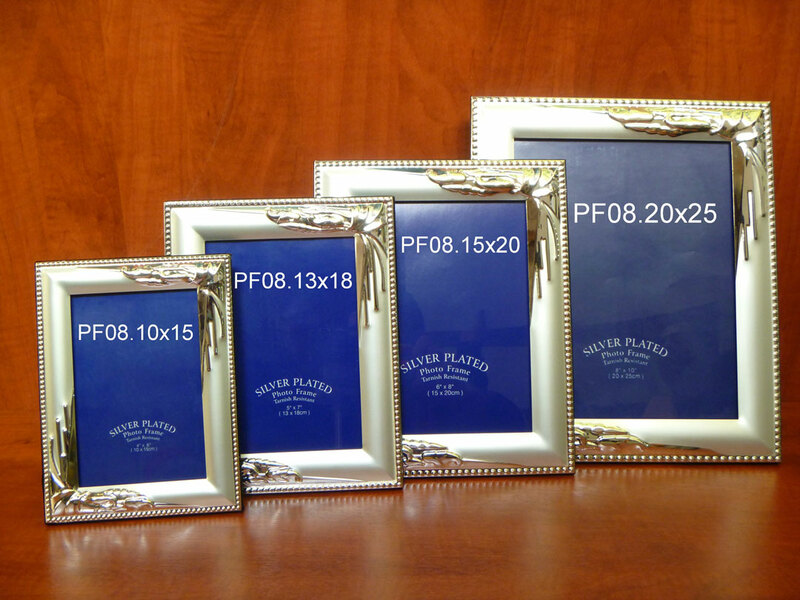 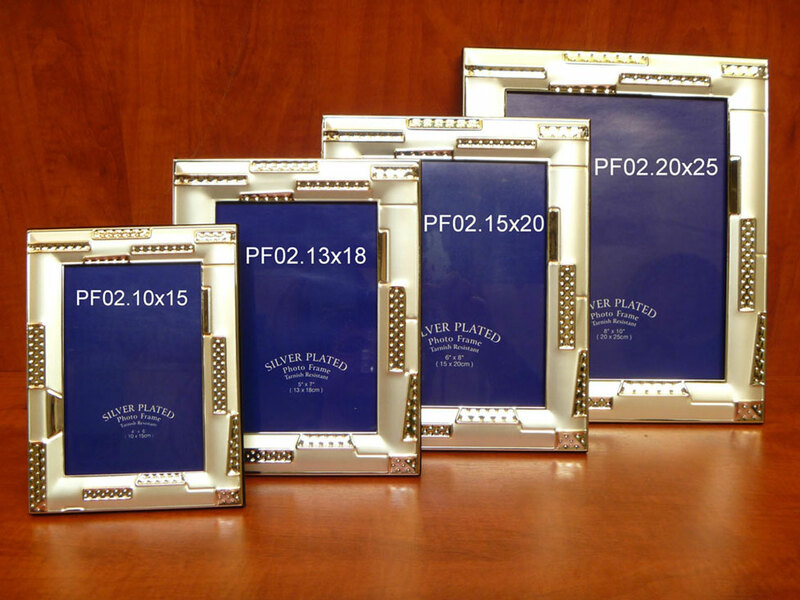 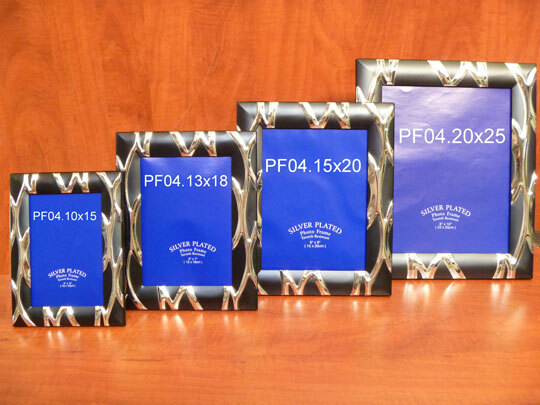 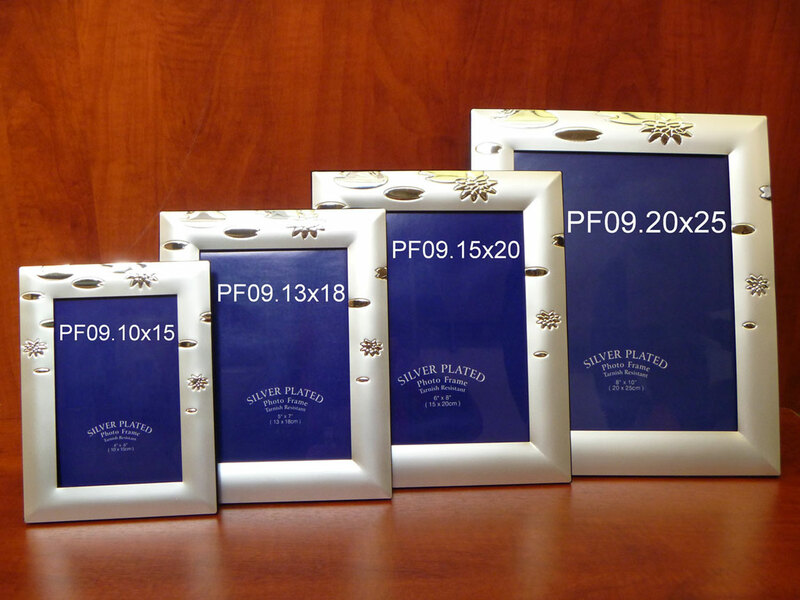 Choose either one of the sets of frames you like and make it yours at the cost of 14 euros !!! 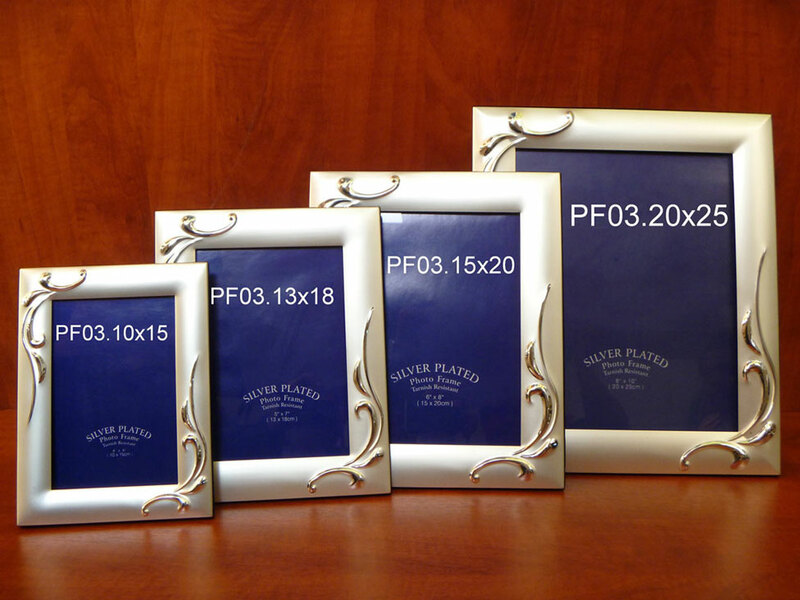 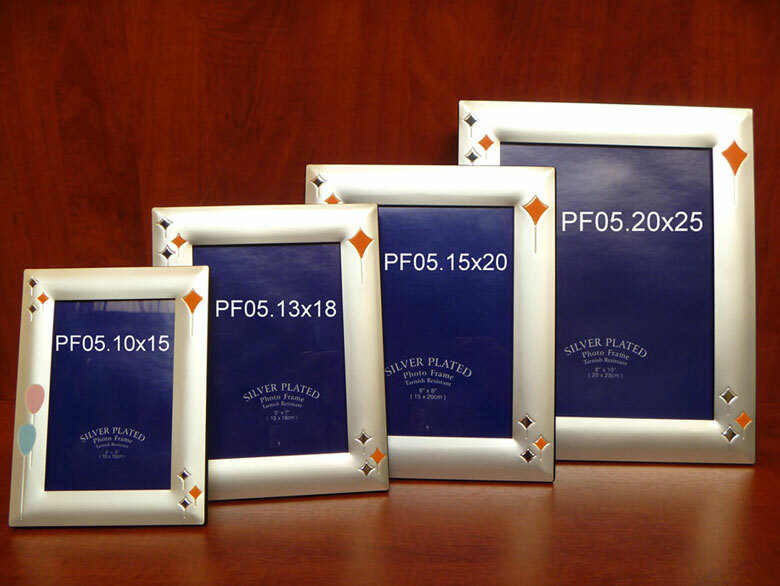 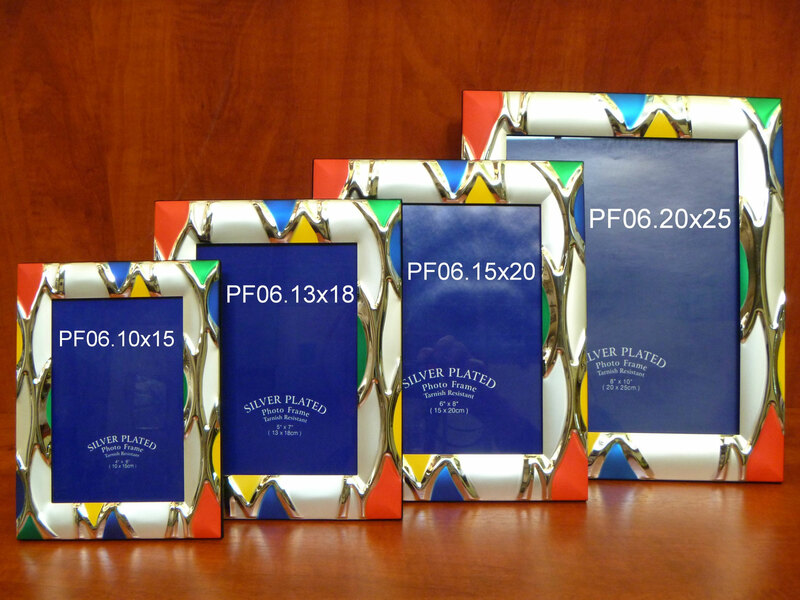 These frames are of exquisite quality, they do not oxidize and they would make an ideal gift as well as a great decorative element in your house. 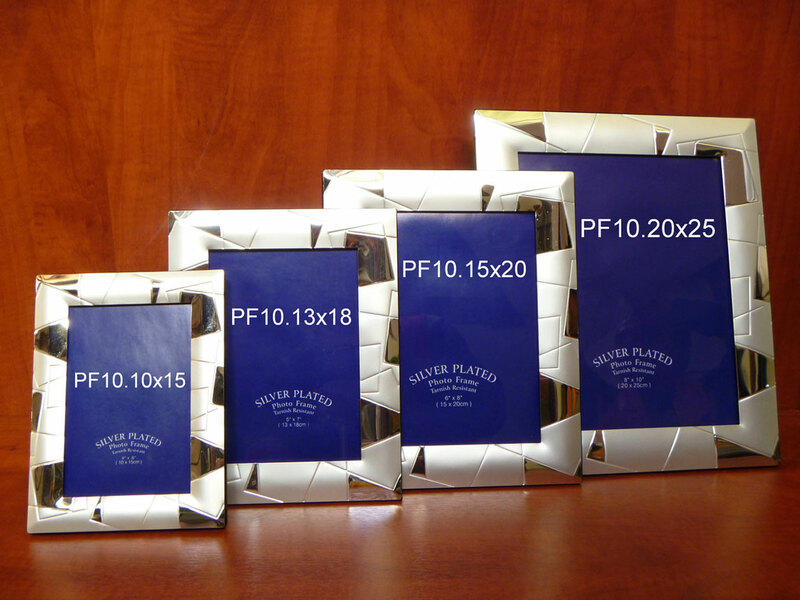 Do not hesitate to contact us if you have any queries regarding payment methods and shipping options.